Over the last few weeks Leica’s Marketing department has been teasing us with a slow reveal of their new camera. The new Mini ‘M’. What does the term ‘Mini M’ mean to most photographers? Well a small cheaper version of the stunning Leica M.
Full frame or with a x.1.3/x1.5 Crop factor sensor, possibly a 4/3rd’s system camera. Accessory to take the Leica M glass or the a Native M mount. So that in our minds is a Mini M.
A Compact with a none changeable fixed slow zoom lens and no view finder. Major disappointment and vitriol all over the internet. A very much hated camera and dismissed as not worth considering. OK lets ignore the marketing and look at the camera. Large sensor x1.5 Crop factor. No view finder but can use Optical or Electronic optional view finder. No way of adding additional lens. The zoom lens is a little slow which a lot of people are complaining about but its only 2/3rd of a stop slower then f/2.8 at f/3.5, and is slower to keep down the size. 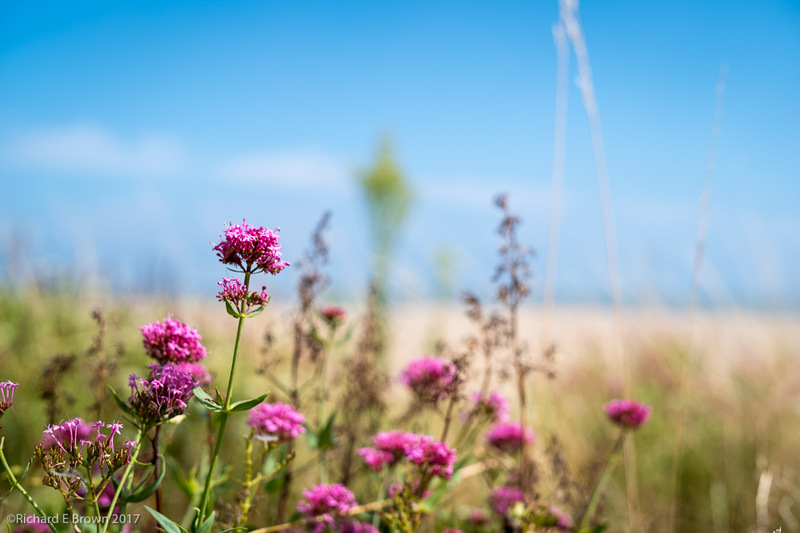 As an owner of the small and slow Leica Elmar 24mm f/3.8 which is often dismissed, I was initially disappointed with the aperture but when one considers the design limitations of producing a small high quality large sensor compact then one can see why they picked this. The slow Leica Elmar is the highest quality 24mm lens Leica make and delivers stunning optical quality. 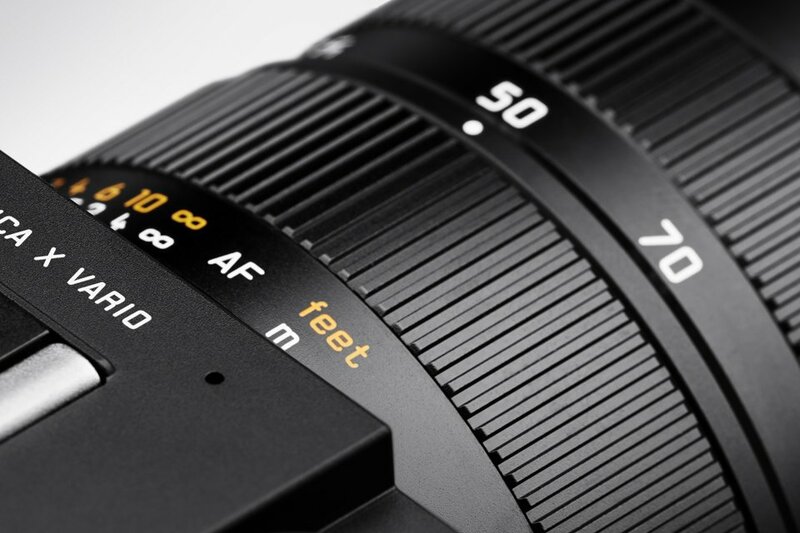 Lets hope this zoom lens follows in the foot steps of Leica’s other slow lens. From the videos I have seen and comments from people who have handled the camera, they also say the quality is exceptional and the interface and controls are up there with the very best. So it has the Leica Quality, unfortunately is also has the Leica Price Tag. For me the down sides of this camera is the price and the lack of built in viewfinder. The surprise was the manual focusing, it looks like one of the best thought out manual focusing method of any compact camera I have yet seen. I would be interested if the camera supports focus peaking. 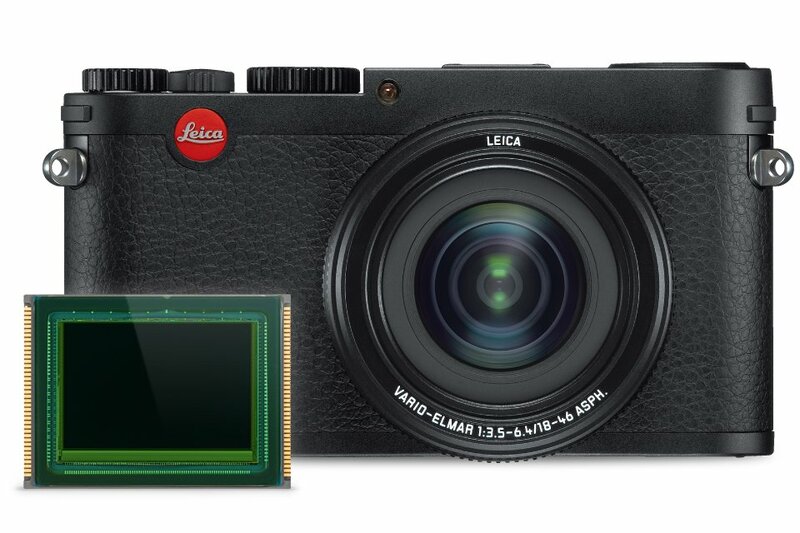 Looking at the other fixed lens compacts with large sensors the Leica does stand out with its build quality and the fact that it is the only large sensor’ed fixed lens compact with a zoom. Is it worth the money, well for me no, but it is a good camera and currently one of a kind. One does have to consider that for that money you can buy a Sony Nex-7 and a couple of good lens. So a camera that does not deserve the bad write ups its currently getting; it is not a Mini Leica and the Marketing department should hang their heads in shame but its not a bad camera, its a very good camera with some excellent design touches. If money is not a consideration then its well worth thinking about.